This article is 289 days old. 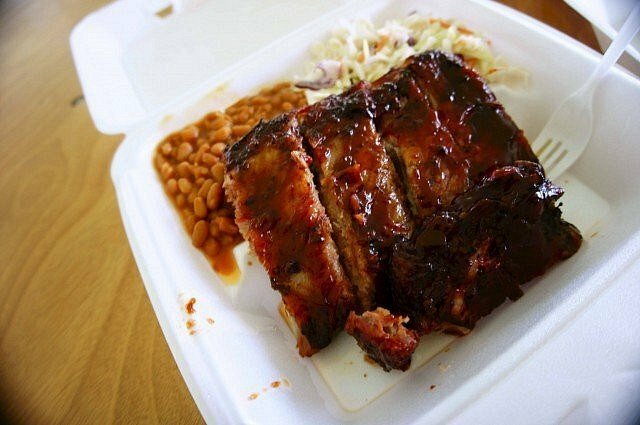 The annual Amherstburg Ribfest kicks off Friday in Amherstburg on the playing field at the Centennial Park in heart of the town. The family event features food, entertainment, midway rides, children’s activities, a licensed area, and best of all – great ribs! Parking and admission are free but donations are greatly appreciated. For daily times and more information check it out on the Windsor-Essex Summer Festival Guide.